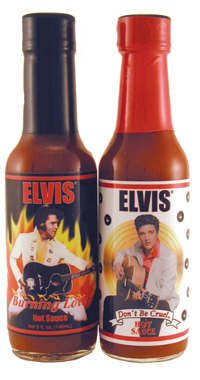 Elvis is alive and well with these two new hot sauces. 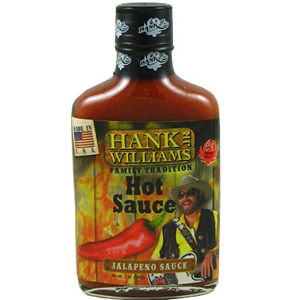 Don't Be Cruel Hot Sauce will add a touch of heat while Burning Love Hot Sauce will keep your temperature rising. Everyone, Elvis has left the building......and he may be on fire. Experience the flavor of both of these today, you will not regret it! Cholula Hot Sauces - Cholula Hot Sauce-5 Oz.